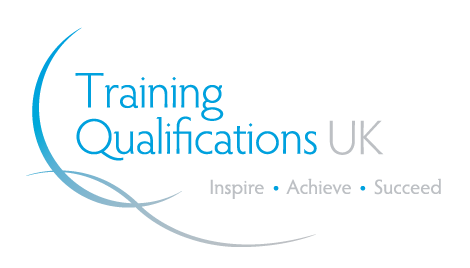 Gain a vocational assessing qualification! This qualification is intended for those who assess vocational skills, knowledge and understanding in a workshop, classroom or other training environment - it is not intended for those wishing to assess competence in a work environment. The 2 units listed above are both mandatory and successful completion of the award relies on these units being completed fully. Each person enrolling on the award will be expected to complete an online portfolio which will record evidence from a range of assessment scenarios and allow your tutor to feedback on your progress. You will be expected to remain in contact with your tutor throughout the course by either email, telephone or face to face contact. Observation of you assessing 2 candidates in 2 different assessment scenarios. You are responsible for organizing the candidates for assessment and this must be in a real life training or workshop as we are looking for both your actions and the responses of the learner to you assessing. We ask you to organise a qualified assessor to observe you completing assessments and provide written feedback. Should this not be practical we can organise for a tutor/assessor to visit your workplace in order to complete the assessments. Those who are currently assessing classroom training or workshops. Demonstrate at least level 2 skills in literacy and numeracy. Be able to assess a minimum of 2 candidates in a real life training scenario.